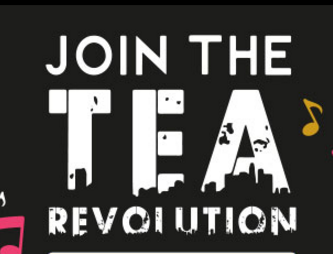 One for your diary tea lovers! 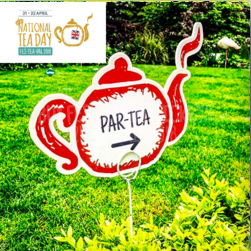 21st April 2018 is National Tea Day and to celebrate why not attend the Fes-Tea-Val at Chiswick House & Gardens on the 21st and 22nd of April. 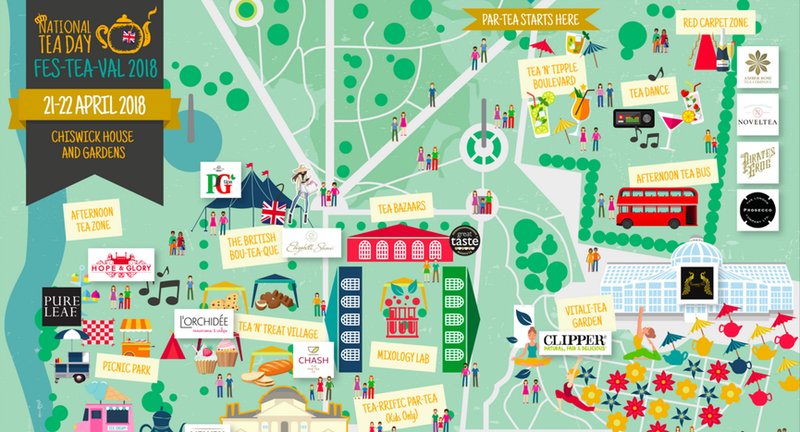 Along with a load of tea companies sampling their brews, there'll be tons of other tea fun to be had in various zones including the Bou-tea-que, Tea ‘n’ Tipple Boulevard, The Tea Bazaars, Tea ‘n’ Treat Village, The Vitali-Tea Garden and the Picnic Park. Top of my to-see-list is the museum of vintage tea ware (oh yes please! ), chocola-tea parlour (count me in), tea pairings, cake decorating and a cocktail master class (not missing that). 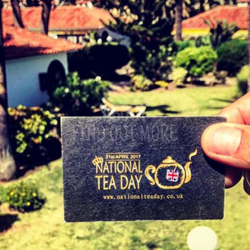 Day tickets are only £10 each or £25 for a Family Pass. I've booked my ticket - hope to see you there!